As we are starting into the spring & summer season its time to recognize the early furniture design trends of the year 2019. 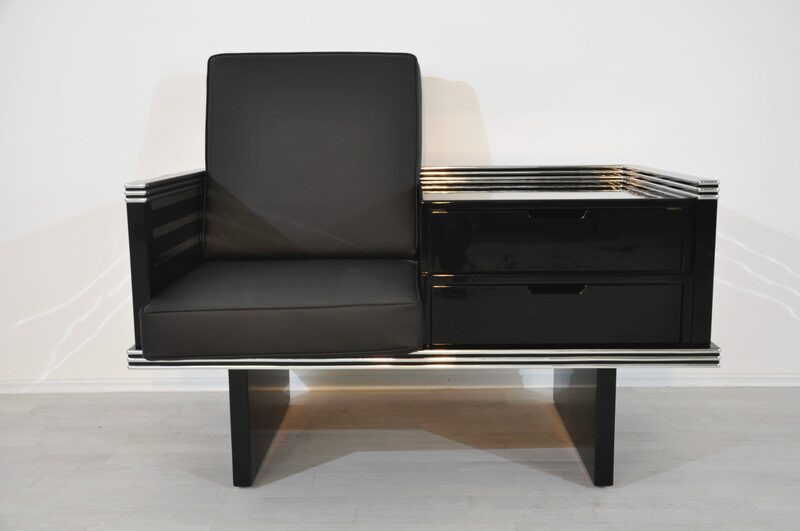 Our sales and search data shows that costumers are increasingly on the hunt for customizable furniture pieces with a modern Art Deco design. 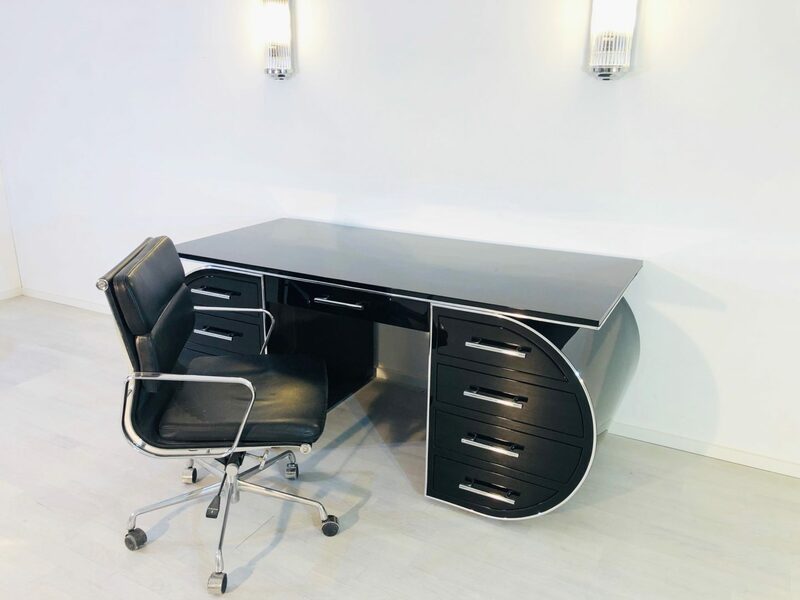 Inspiring desks with high gloss finishes, elegantly curved sideboards, as well as high end materials like macassar and walnut wood are very well established within our costumer base. 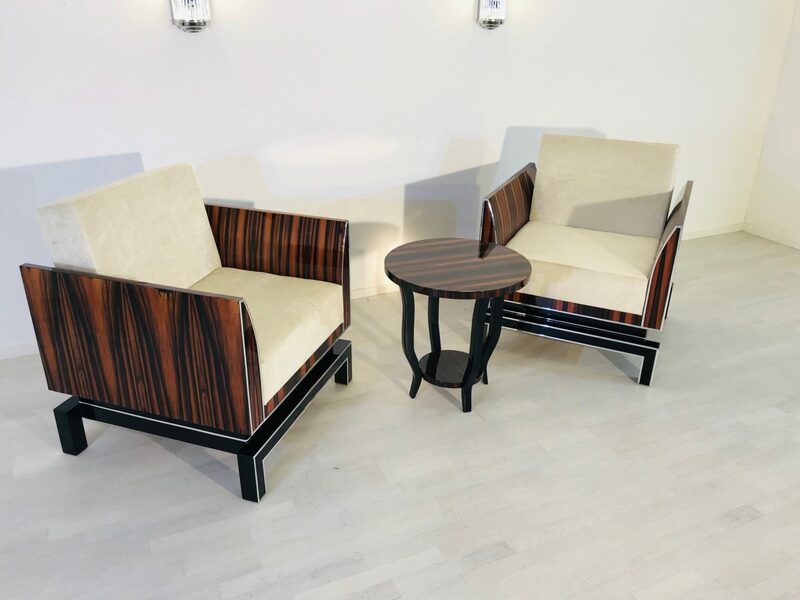 These are typical elements of modern Art Deco furniture. A reprensantation of custom rebuild 1920s furniture focusing on extravagant and exclusive design with stunning build quality. 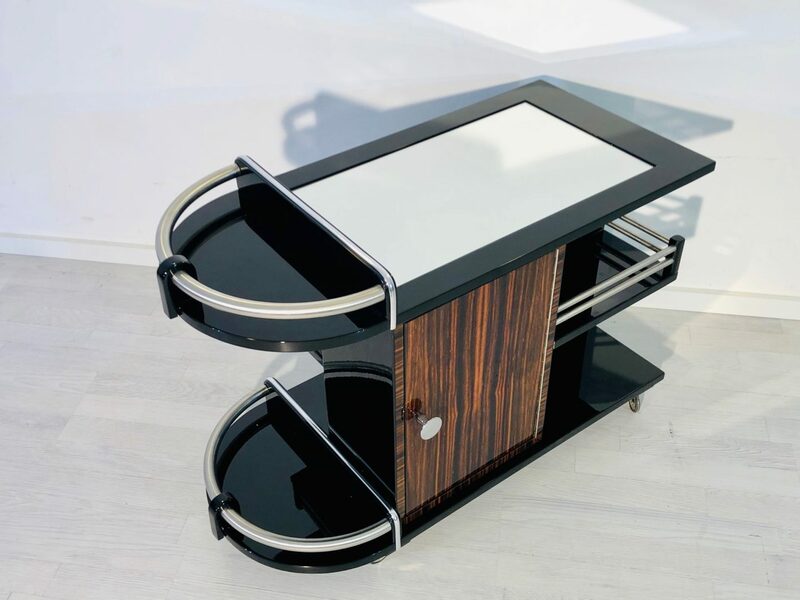 The unique design of these new art deco furniture items roots in the Art Deco movement of the 1920s in Europe and the USA. It takes classical elements like straight lines, high end craftsmanship & smooth curves and adds modern high gloss finishes with bold colors and thrilling chrome parts. This combination results in beautiful contemporary Art Deco furniture for interior design studios or your home today! 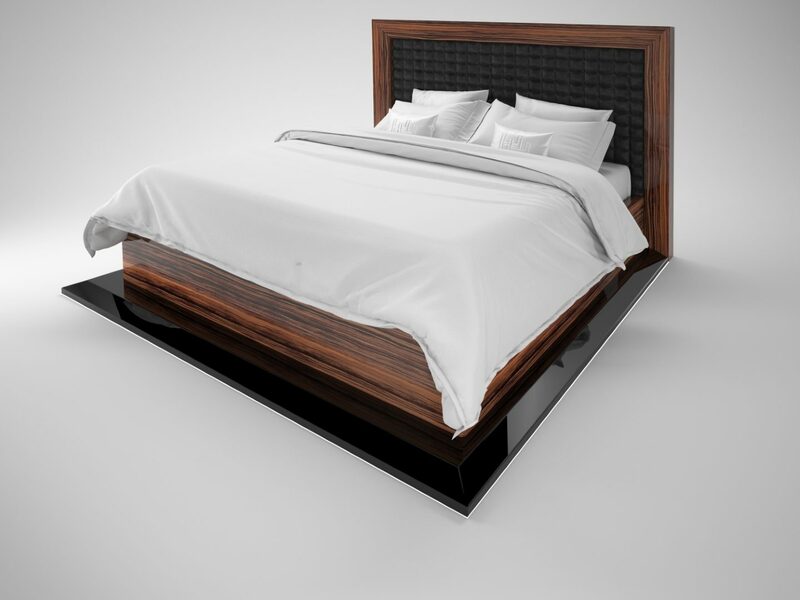 What do you think of these trends in modern luxury furniture? We are excited to bring even more high end cabinets, credenzas and dining tables to the design world this summer. 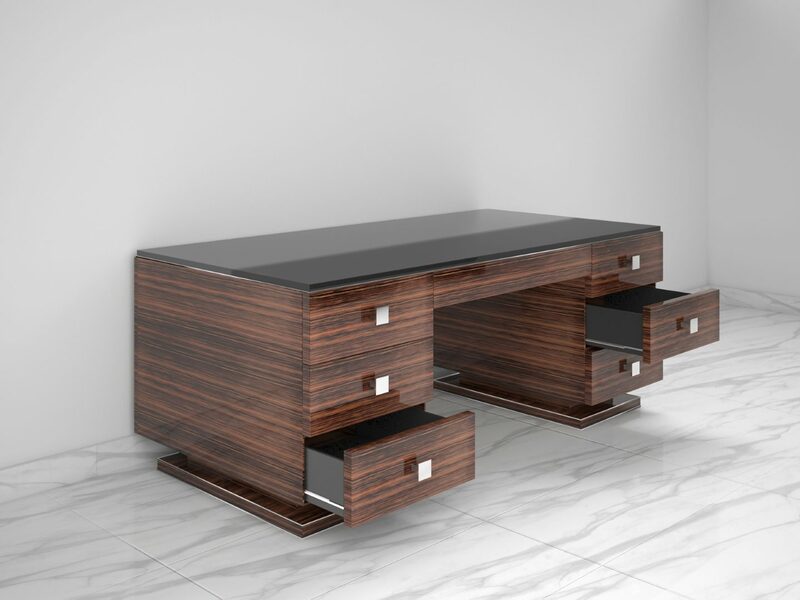 Feel free to contact us for any request, we are always happy to assist with your furniture needs and do wish you a great start to the spring of 2019! This entry was posted in Allgemein and tagged Design furniture, furniture design, high end antiques, interior design, luxury furniture, Modern Art Deco Furniture.